Choose dependable and affordable bail bond services in Mecklenburg County. Charlotte Bail Bonds goes the extra mile when getting clients or a client’s loved one out of jail. Trust our team to secure a release. Turn to Charlotte Bail Bonds, a local agency in Mecklenburg County offering bail bond services to clients in Charlotte, NC. We are professionals who assist jailed individuals or their loved ones by providing affordable and excellent bail bond services. Our team handles all types of bails, including yours or your loved one’s failure to appear (FTA) arrest. In select cases, Charlotte Bail Bonds even processes bonds that other agencies turn down. We also handle Transfer Bonds. 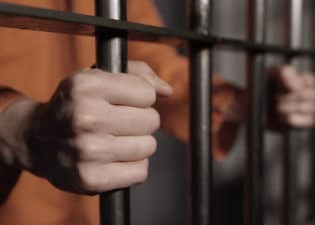 If your loved one was taken in custody in another state, we can post a transfer bond at our local bail bond office, so he or she can be released immediately. Your loved one doesn’t have to wait for you to arrive. With over 40 years of combined experience, trust that our team will get you or your loved one out of jail quickly. Arrest warrants can be handed out at any time of the day, and you might need our assistance in the early hours of the morning or late at night. Our 24-hour service ensures we are there when you need us. When you call, count on us to see to your case as soon as possible. We care about every individual’s situation. Our team will go the extra mile to work with our licensed agents and get you or your loved one out of jail as quickly as possible. We offer down payments as low as 5% down and flexible payment arrangements. Our agents accept all major credit cards, including American Express. If you prefer not to pay with cash, we accept payments via PayPal, certified checks, Western Union, and more. If there are other payment avenues you wish to explore, feel free to contact our team. We don’t just serve Charlotte. Our bail bond agents also serve Cornelius, Davidson, Huntersville, Matthews, Mint Hill, Pineville, and Stallings. We also have agents fluent in both Spanish and English so we can assist you better. If you are unfamiliar with the bail bond process, don’t worry. We’ll walk you through the process. Get in touch with our team and let’s work to release you or your loved one from jail. Our licensed bail agents are available to assist when you need us most - 24/7 including all holidays. We offer flexible payment plan options with the lowest down payments in the area. No credit checks nor interest rates applied! We service all types of arrests in Charlotte, to include failure to appears (FTAs), felonies or misdemeanors, and all size bail bonds. By using our check-in App, defendants can conveniently receive reminders of their pending court dates so that they never forgot to appear. We accept all forms of payments to include all major credit cards (including American Express), PayPal, Western Union, and Cash App. Many jails take hours to release a defendant after posting bond. For this reason and convenience, we can send all docs to you via email for signature. A person accused of a crime remains in jail until the court hearing. Some cases allow the defendant to post bail, an amount that grants them freedom while they wait for their scheduled court appearance. Not everyone has the means to post bail, however. If this is the case with you or your loved one, turn to Charlotte Bail Bonds for a convenient bail bond process in Charlotte, NC. Through our services, you don’t have to pay the entire bail amount. Instead, you pay a premium of about 15% of the bail amount to Charlotte Bail Bonds, and we’ll take care of the rest. In many cases, our team takes down payments as low as 5% down to secure the bail amount. We then post a bail bond, on the condition that the defendant will appear in court on the scheduled appearance. Have more questions about the bail bond process? Contact our team today. I needed to get my brother out of jail, so I asked around. Since it was early in the morning, I was having a hard time getting in touch with a bail bond agent. I was really glad when Charlotte Bail Bonds picked up on my first try. It took the team less than an hour to meet me and see my brother downtown. We worked out a plan and got my brother free. These guys are ultimate lifesavers! Will forever be grateful for their time and effort. I went through a horrible time when my father was arrested. Fortunately, the guys from Charlotte Bail Bonds were there to help. They explained the process to me so that I’d know what was going on and what they were doing to get my father out. I didn’t have to worry about money either; their flexible financial plans made the entire ordeal easier. During the bail bond hearing, the judge will analyze a few aspects of the case, such as the nature of the alleged crime and potential flight risks. 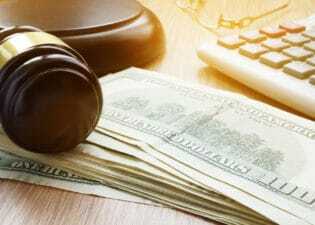 In general, NC court systems implement a standard amount for specific crimes.The judge, however, has the right to go beyond or below the standard rates. How can I pay the bail? Bail bond agents provide courts with the full amount of bail for clients. Before the bondsman provides bail, however, defendants need to pay the agent 15 percent of the full bail amount. 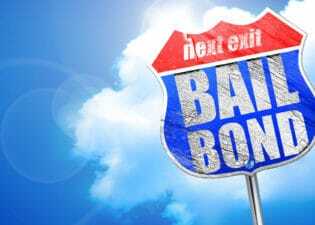 Once the bondsman posts the bail, the arresting facility releases the defendant, on the assumption that they will be present for their scheduled court hearings. Does the money have to be paid all at once? No. Our bondsmen can work with a flexible payment plan to accommodate your financial concerns. How long will it take for me or a loved one to be released from jail? Release times vary due to the time it takes to book a defendant. Regular cases take anywhere between twenty minutes to twenty-four hours. 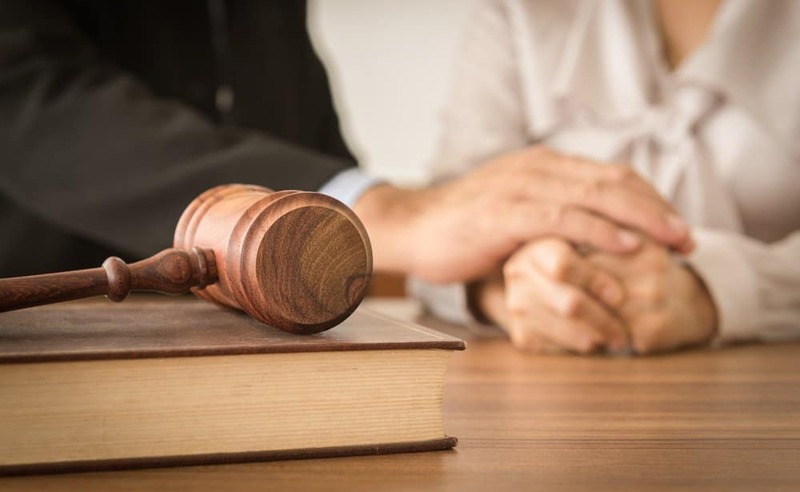 What happens if I or my loved one doesn’t appear in court? When a defendant fails to appear in court, they must pay the court costs. If they also took out a bail, they must pay the bail bond’s full amount. The court will also issue a warrant for your or their arrest. If you or a loved one has been arrested and jailed, get in touch with Charlotte Bail Bonds, LLC today. We'll take charge of the bail bond process to expedite your release.